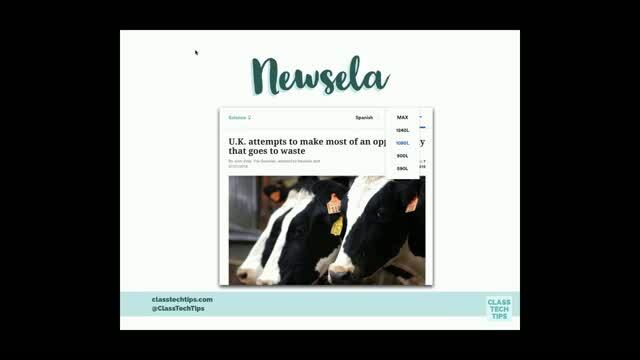 Would you like to discover some free and low-cost technology tools and strategies for your digital readers? This fast-paced session will feature big ideas and "ready-for-tomorrow" tips that are perfect for K-12 students and totally customizable for your learning objectives. 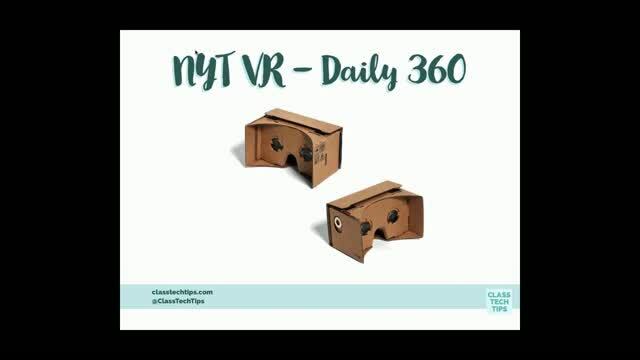 The goal of this session is to help you understand the power of technology in the hands of digital readers through the presentation of a series of tools in the context of classroom learning experiences. 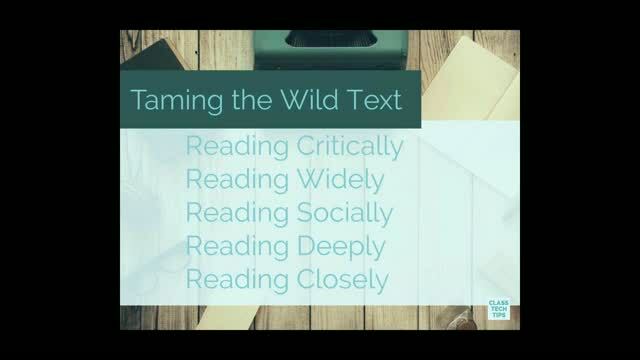 Join Dr. Monica Burns, author of Taming the Wild Text, as she shares her favorites tools for Chromebooks, iPads, tablets, and any device you have as you help readers across subject areas tame the wild text! 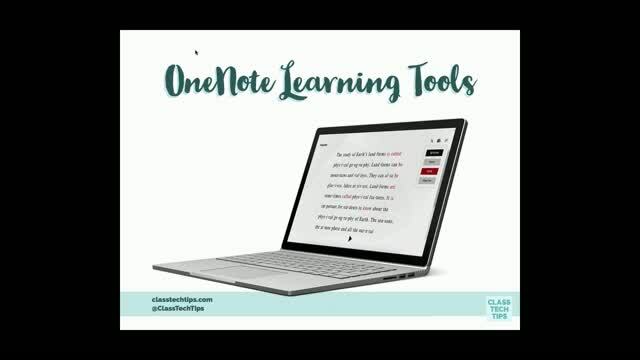 Greatly appreciate all the information to add to my Tech Toolbox! Absolutely worth watching. Wonderful resources.